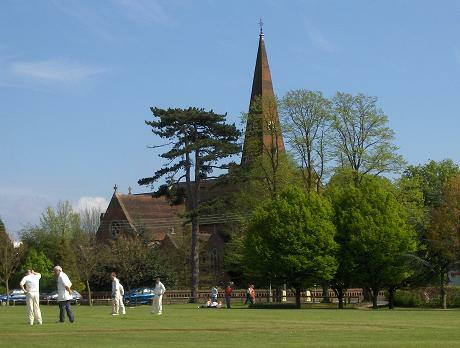 Our club is situated in the heart of Burgess Hill, Mid-Sussex. We are Clubmark accredited by the ECB who, along with the Sussex Cricket Board have designated us Focus Club status. 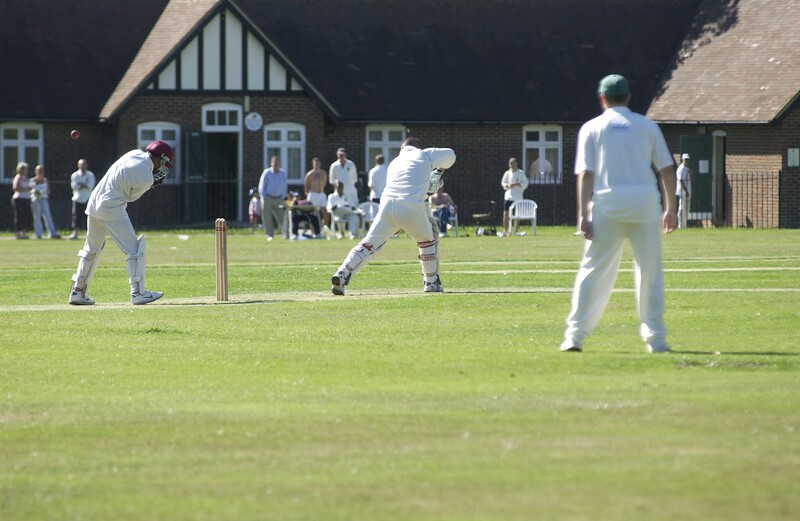 We run four sides on a Saturday with our 1st XI and 2nd XI playing in the Sussex County League. 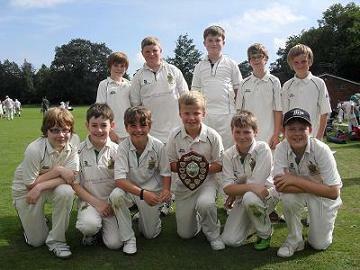 We also run a Sunday team who play friendlies against other local teams and a mid-week Twenty20 side. See all of our upcoming league and friendly fixtures. Join the 300 Club. You’ve got to be in it to win it. 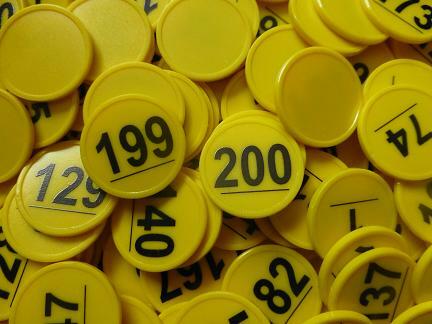 Help us raise important funds for the club…. 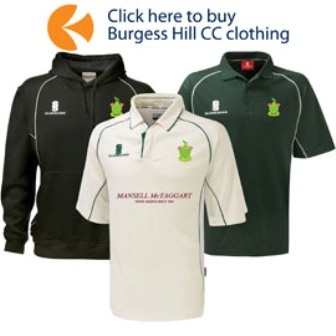 Adults and Juniors, buy your club kit on line here. Have your name embroidered on the kit at no cost. Delivery within 7 days.